This hoodie is releasing in 2 color ways: Black/white & Grey/Black and will be available in size Small-2XL. If you have been rockin' with Hidden Hype since the beginning, you know the Killuminati design we dropped for our first collection. We decided to bring this Killuminati Graphic back on a hoodie with a little extra flavor. 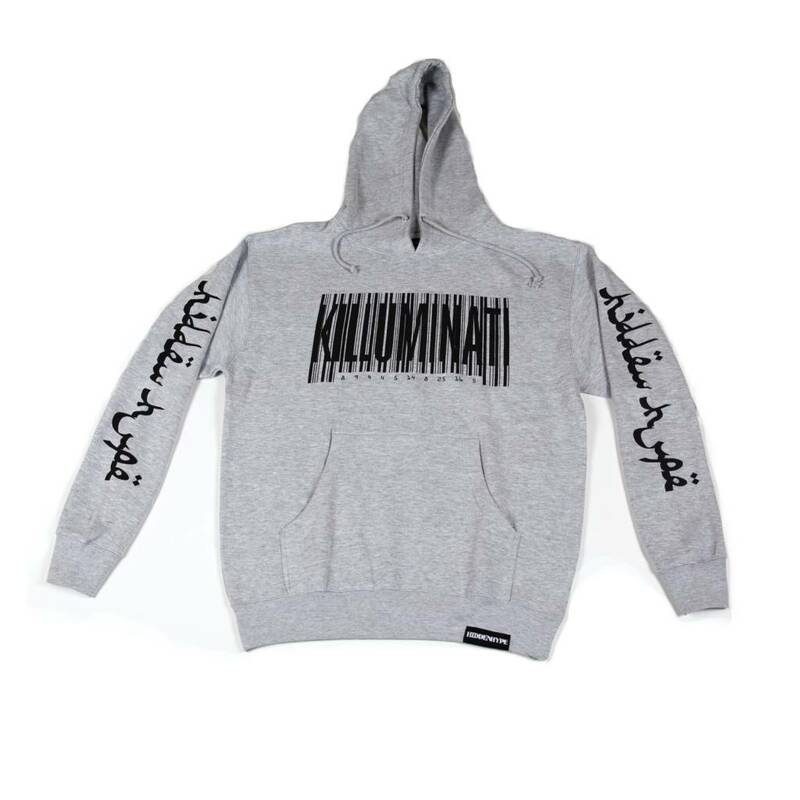 Our Killuminati Hoodie will feature the Hidden Hype arabic script on both sleeves. The Killuminati barcode numbers read Hidden Hype. H is the 8th letter in the alphabet, I is the 9th letter and so on. As you know, Hidden Hype designs are always a double entendre giving you a clean design with a lot of depth. 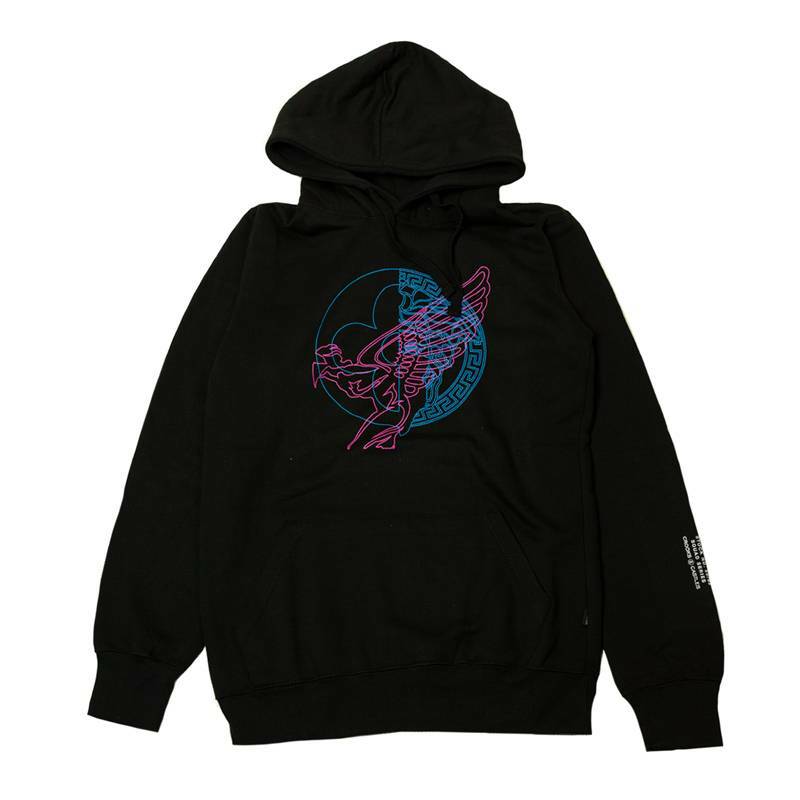 This is a premium quality hoodie that fits nice and runs true to size. Check out the pics below and cop on Friday the 12th. Thanks for your continued support with HH!